This campsite is available to all sections of Scout and Guide groups only. Knockingall Organisation Community Centre (incorporating Piercestown Scout & Guide Groups) is one of the few serviced sites in Co. Wexford for local, national and international Scout and Guide Groups wishing to explore Co. Wexford and its areas of interest. The whole locality is ideal for hiking, hill walking, water activities, pioneering, backwoods and much more. 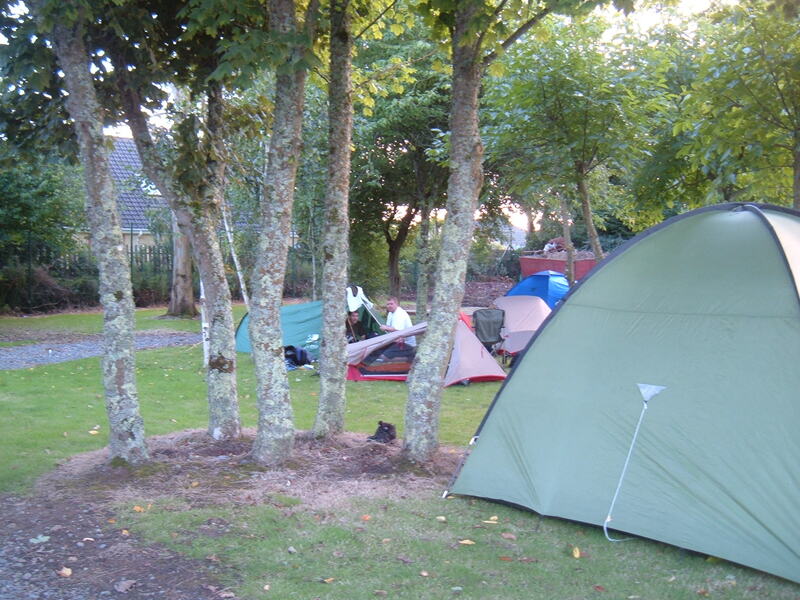 Our centre was completed in 2010 with fully serviced kitchen, showers, toilets, laundry /utility room, two large halls and campsite with campfire area and BBQ area. The Site is situated in the village of Piercestown beside the Church and just a few minutes walk to the well-stocked supermarket in the village. It is up to each Group Leader to ensure that all their group members have a fully completed ‘Activities Consent Form’ as required by National H.Q. The Group Leader must ensure ‘Overnight Approval Forms’ are completed where required. All Groups, on booking, must present their Insurance Indemnity Form from their own Group/National Body. 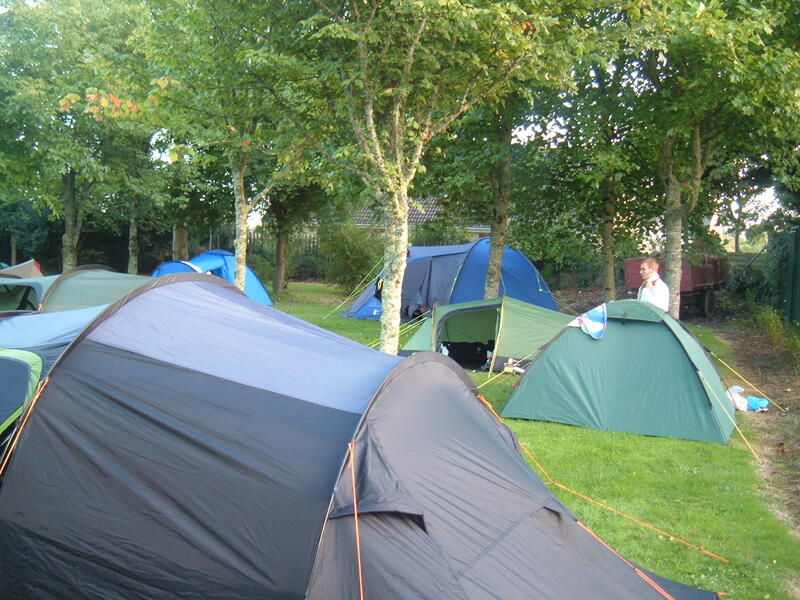 The campsite in Piercestown Village, Co. Wexford, Ireland is available at €6.00 per person per day/night, which covers water and electricity charges, rubbish disposal and use of showers. A booking deposit of €100 per group is required when returning the Booking Form. All groups are required to pay camping fees in full on arrival at the site. 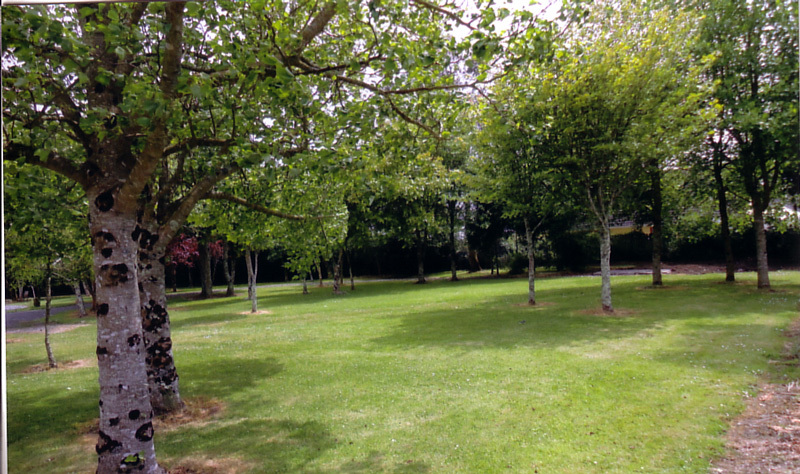 Thank you for Visiting Piercestown Campsite and for taking care of the Piercestown Scout & Guide Site during your group’s stay and for leaving it so that others may enjoy it as you have done. If you have enjoyed your visit, tell others. If not, please tell us. We ask all Groups visiting/using Piercestown Campsite to follow our Recycle and Waste Management Policy as set out in the ‘Information Booklet’ and the Rules for Piercestown set out on our website and, where possible, to remove their waste from the site on leaving. Thank you, and we look forward to seeing you back here again.